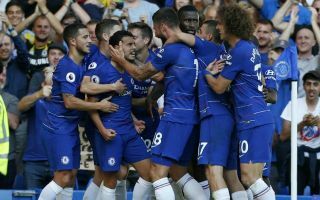 This Chelsea star has revealed that he’s close to signing a new contract with the club, the star has been a mainstay in Maurizio Sarri’s side this season, starting 27 league games. According to the Evening Standard, centre-back David Luiz responded with “I think so”, when asked if he would still be at Stamford Bridge next season. 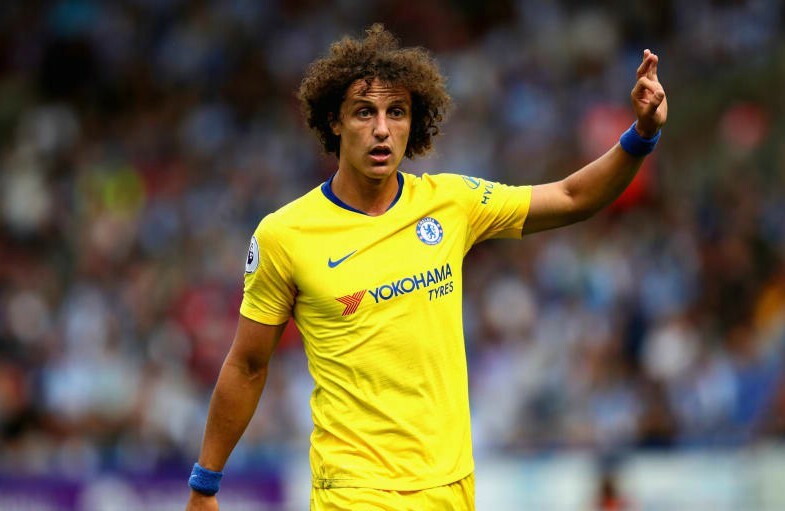 The major stumbling block in contract negotiations will be Chelsea’s reluctance to hand over deals spanning longer than 12 months to players over the age of 30, considering Luiz’s latest comments – it’s fair to say that the club and the player have reached a compromise over a new contract. Luiz will turn 32 next month. Luiz has only missed two Premier League games for Chelsea this season, it seems the 31-year-old is still a mainstay in the Blues defence. “I think so. We are talking with the club. Everybody knows I love this club, I feel comfortable here and am happy here. I am doing my job very well so I think a lot is going to happen. Chelsea need to close out the season on a high, the Blues are currently battling for a top four finish against Manchester United, Arsenal and Tottenham. With just two spots up for grabs – none of these sides can afford to slip up in the run-in to the end of the season if they are serious about securing Champions League football for next season. Chelsea and Arsenal do have the chance to qualify for the Champions League through winning the Europa League – but that’s a very big risk for either team to make, they need to be at their best in the league.